NetModule is a technology company using communication technologies and the Internet to embedded system solutions for segments of automation , tele / datacom and science . The range includes components and system software products , as well as extensive professional engineering services and consulting . 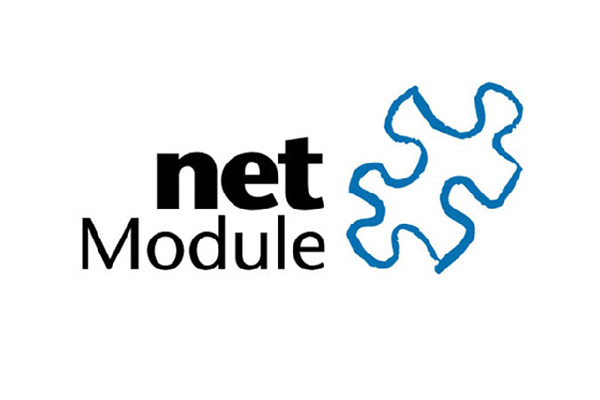 Founded in 1998, the Swiss company NetModule is based in Bern and offices in Zurich, Basel , Frankfurt and Hong Kong. From these places NetModule working on the Central European market . Opening a branch in Hong Kong supports activities relating to the supply in the Far Wschodziei serves as a springboard for the commercialization of products and services in China.